Mary Astell (1666–1731) is best known today as one of the earliest English feminists. This book sheds new light on her writings by interpreting her first and foremost as a moral philosopher—as someone committed to providing guidance on how best to live. The central claim of this work is that all the different strands of Astell’s thought—her epistemology, her metaphysics, her philosophy of the passions, her feminist vision, and her conservative political views—are best understood in light of her ethical objectives. To support that claim, this work examines Astell’s programme to bring about a moral transformation of character in her fellow women. 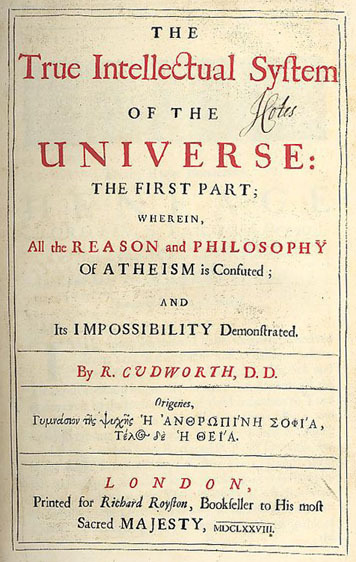 This ethical programme draws on several key aspects of seventeenth-century philosophy, including Cartesian and Neoplatonist epistemologies, ontological and cosmological proofs for the existence of God, rationalist arguments for the soul’s immateriality, and theories about how to regulate the passions in accordance with reason. At the heart of Astell’s philosophical system lies a theory of virtue, including guidelines about how to cultivate generosity of character, a benevolent disposition towards others, and the virtue of moderation. This book explains the foundations of that moral theory, and then examines how it shapes and informs Astell’s response to male tyranny within marriage and to political tyranny in the state. It concludes with some reflections on the historiographical implications of writing Mary Astell back into the history of philosophy.